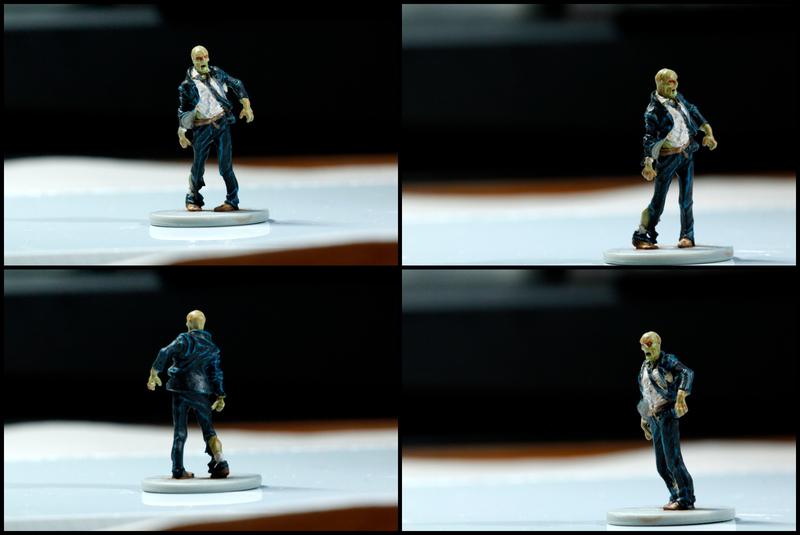 This week I continued to work on painting Zombicide miniatures. 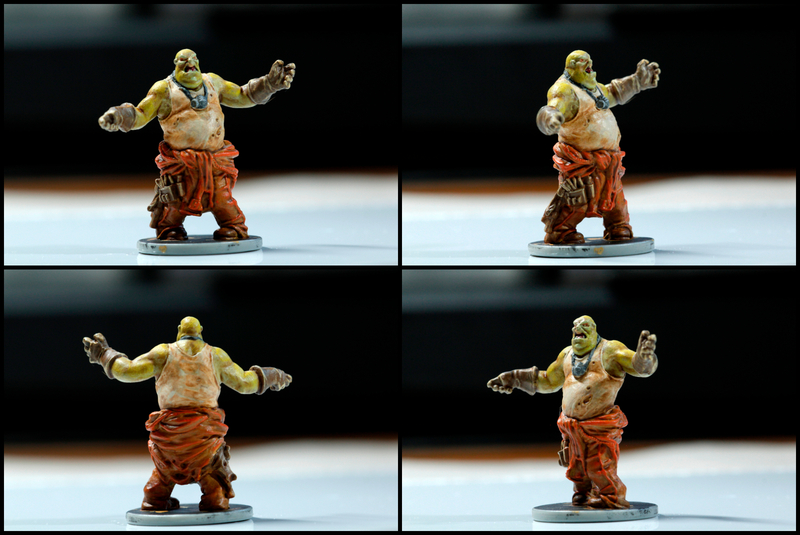 I had a grey brush-on primer, but since all the minis are grey I wanted to used a different color primer so that I could see that I covered it all. 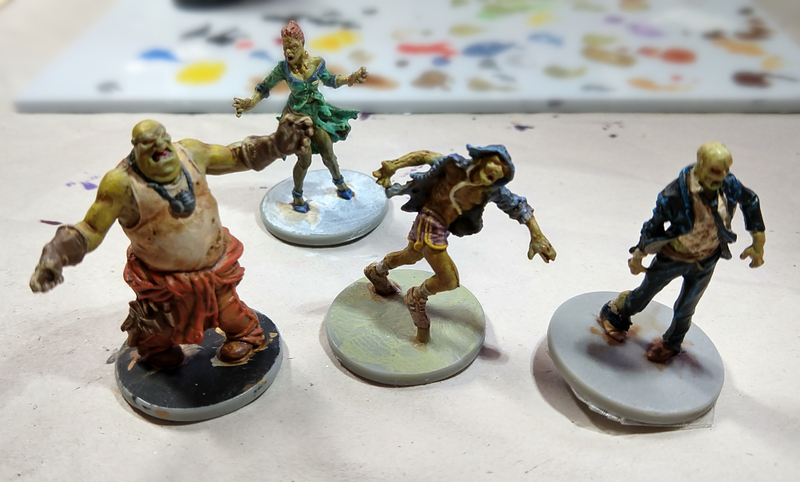 Turns out, many of the gaming painting companies seem to be leaning heavily on spray primers. I personally like the brush-on primer because I can look at the detail and start to think about what I’m going to do with the mini. So we went to two gamer stores locally and the second one had a black and a white brush-on primer from a different company than the paints I am using. I was told they would work together just fine. All of them worked just fine. The thing I found most informative was that which ever color you choose to prime in, be aware of what colors you plan to use… with the dude in orange having a white shirt but painted black first, it took a few extra coats of paint to get the shirt where I wanted it… luckily he’s a zombie, so dirty is fine, but had it been a cleaner character it might have been a problem. Oddly the dude in purple shorts who has a lot of zombie green felt like I was working really hard to hide the green…. What I think works best for me was the neutral colors to start out with, then I could see more clearly where I still needed to paint the base colors. That’s just me, though. So I think I might stick with just clear gesso on the grey minis. I took several photos during the process, but it turns out they were rather blurry, so I turned them into gifs hoping that it would suffice. Then I got out my 180 macro lens and had a bit of fun being a photographer again. 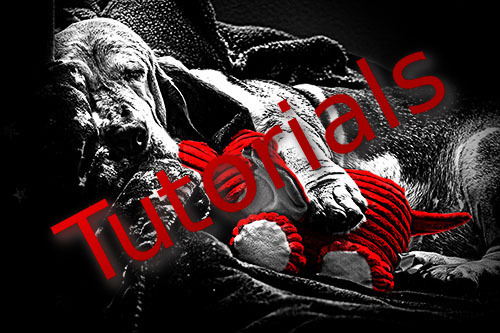 🙂 Enjoy! 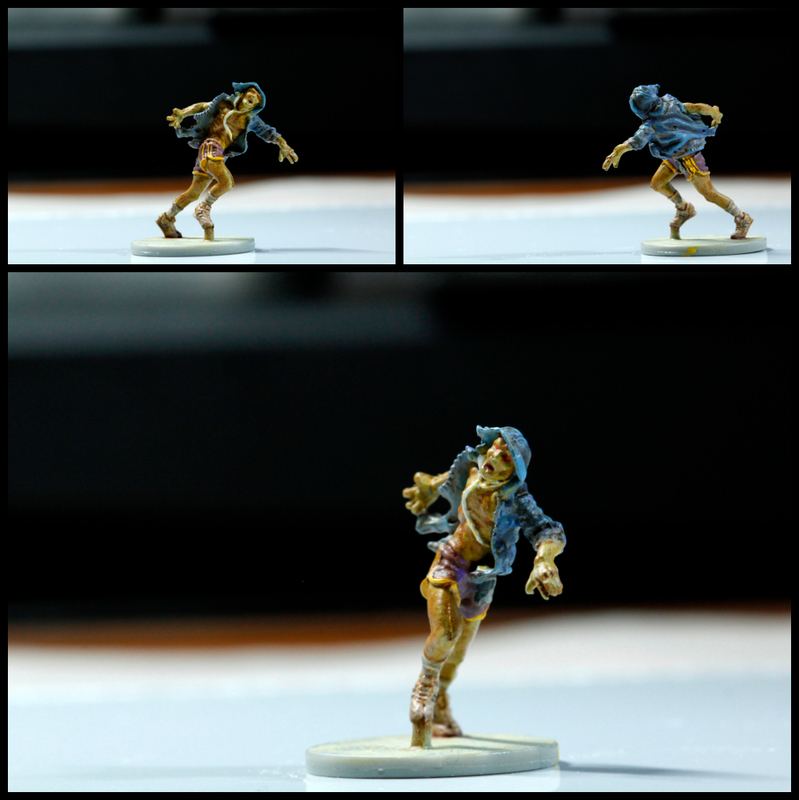 This entry was posted in 180mm macro lens, about, experimenting, gaming, gesso, macro photography, painting miniatures. Bookmark the permalink.